The Orgánico Seynekun FLO coffee is produced by the Jewrwa indigenous community, in the western stretch of the ancestral Arhuaco territory in the Sierra Nevada de Santa Marta, Department of Cesar, Pueblo Bello municipality. Seynekun started its organizational work in 2008 in the shape of a Foundation, with 34 indigenous producers and 35 lots- to be certified under NOP, JAS organic production regulations and CE 834 code of 1997. 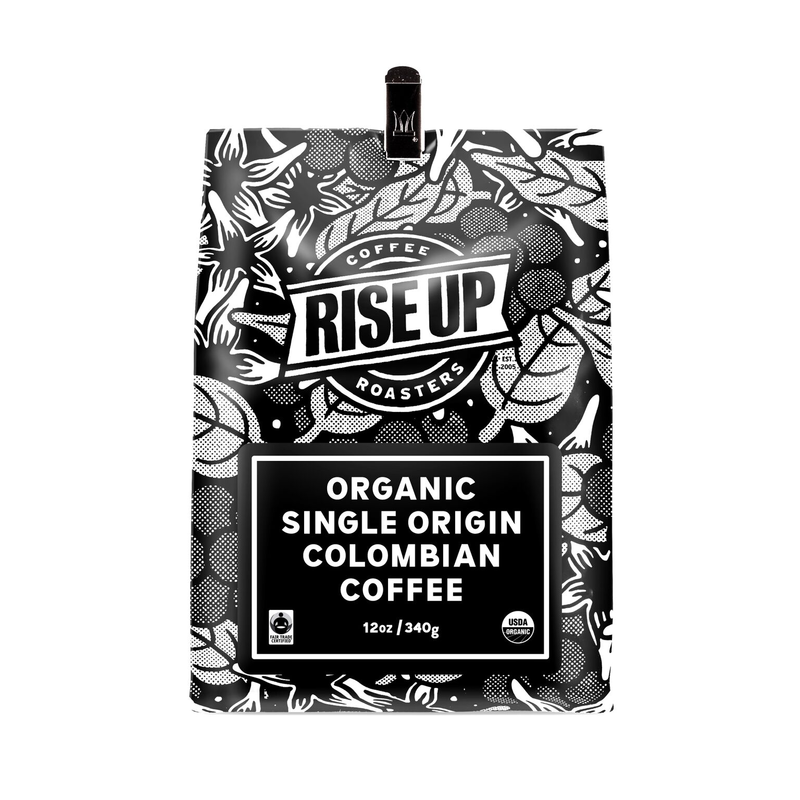 Resulting from this initiative, by late 2008, the Dutch certifying company “Control Union Certifications” granted certification to 62.5 tons of organic dry parchment coffee.. Thus began its first commercial operations under the name Seynekun Organic Coffee, taken from the Arhuaco word meaning coffee of the Mother Earth. Beginning 2009, the certification process for fair trade with the German outfit FLO CERT starts and a decision is made to change the foundation status. This is how what is now known as the Seynekun Coffee Indigenous Producers Association came to be. Thanks to the soft breeze coming from the Caribbean Sea, the soil conditions, the weather and the altitude at which the coffee is produced, the cup takes on a light nut taste and a great character impossible to find in other Origin coffees. Furthermore, it is beneficial to consumers’ health since it does not require agrochemicals. Santa Marta is a single origin blend from the oldest coffee growing region in Colombia, where the Sierra Nevada mountains meet the Colombian Coast. This location is perfect for producing a very high quality reserve coffee. This coffee is flavorful and balanced, with subtle hints of praline.